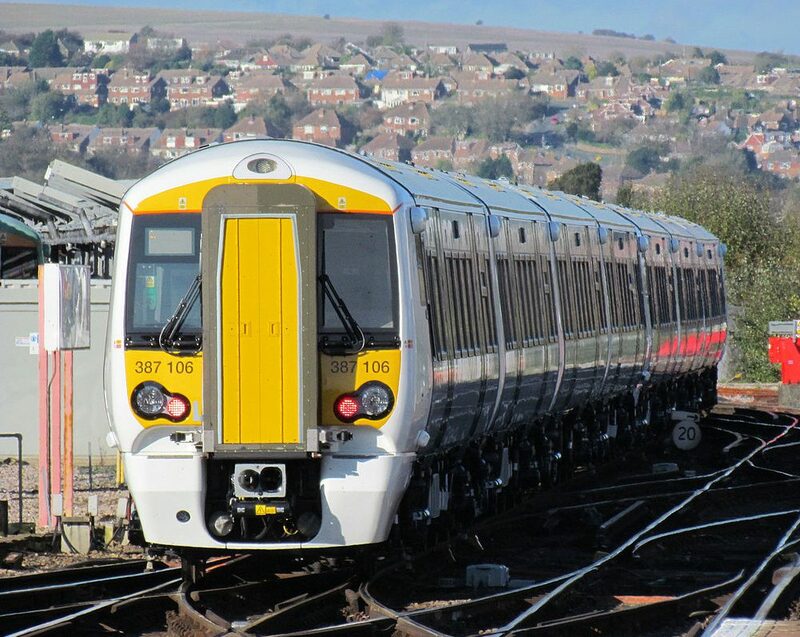 The South East Rail Group campaigns for new and improved rail and metro services and facilities throughout the South East Region of England. Our geographic area of interest extends from Hampshire to Kent and as far north as East Anglia, the Thames Valley and Herts, Beds and Cambridgeshire. We are a politically non-aligned voluntary group charging no subscriptions and receiving absolutely no funding from Government, Trades Unions, local or national Political Organisations or the Rail Industry. As such we feel free to engage all in debate without hesitation.